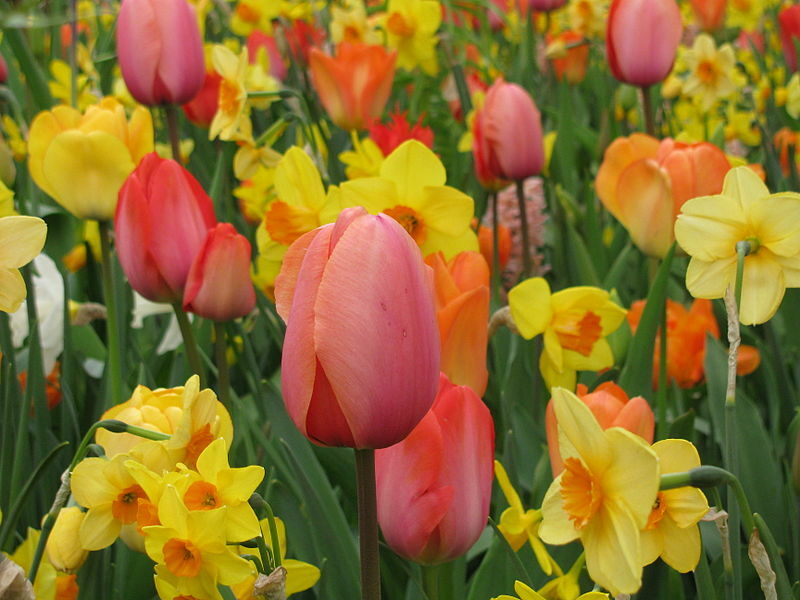 It’s time to purchase flowers to decorate our sanctuary for Easter Sunday in memory or in honor of a loved one. The names will appear in the Easter Sunday Bulletin. We will be purchasing a few plants that will transfer to beautify the church grounds. ​Please give money and names to Cathy Butterworth (860)285-0624 or the church office (860)688-2014.